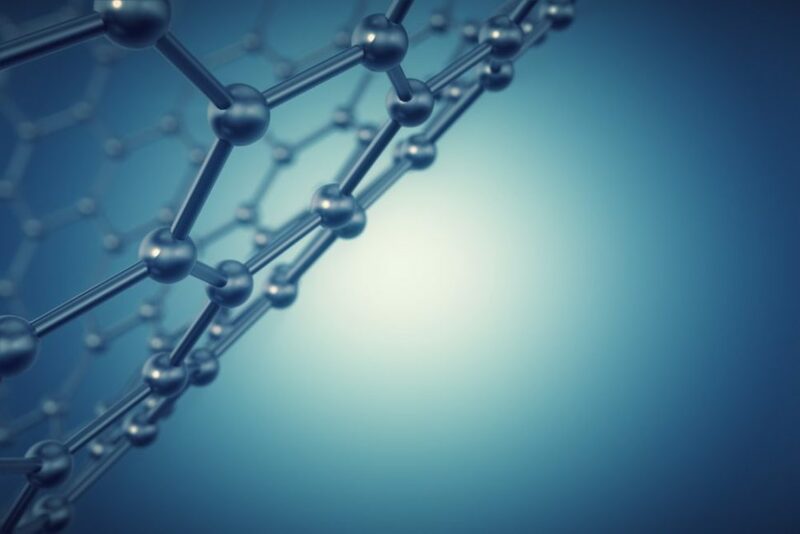 Researchers around the globe are working to improve graphene's scalability, including making graphene from ethene and reducing graphene's flammability. Dubbed “the miracle material,” graphene needs to overcome the scalability obstacle for it to reach its potential. Researchers are hard at work looking for simple, safe, and cheap methods to mass-produce graphene. Which material is harder than diamond, more conductive than copper and more flexible than rubber? If you said graphene you guessed right! A one-atom-thick, 2D material that is 200 times stronger than steel, graphene is transparent yet electrically and thermally superconductive, with an amazing transformational capacity. It’s no wonder that graphene is hailed as the material of the 21st century. In the near future, graphene-based materials could replace silicon, indium tin oxide and other materials, with potential applications in many industries and disciplines as diverse as nanotechnology, electronics, bioengineering, composite materials, solar cells, desalination, and defense. With this in mind, physicists are tackling the issues standing in the way of scalable production and integration. Graphene’s production is vulnerable to extreme flammability which is one of these hurdles to scalability. Graphene-oxide (GO) is an intermediate for producing graphene-like materials from graphite. GO possesses an extreme flammability hazard that compromises large-scale production. Researchers at the University of Arkansas have discovered a way to make graphene without the highly flammable step in production. They used a simple method to turn GO into a non-flammable, paper-like and flexible membrane. Metal ions with three or more positive charges were used to bond graphene-oxide flakes onto a carbon-polymer membrane. The carbon-polymer membrane is durable, flexible, nontoxic and nonflammable. These GO films could be used for the development of high-temperature fuel cells and electronic packaging. A study on the new method was published in the journal Physical Chemistry C.
Ethene, or ethylene, is a natural gas that can be obtained by steam cracking. Made of only two carbon atoms, the molecule of ethene is the simplest alkene in existence. For example, the polymerization of ethene produces PE (polyethylene), a very common plastic with myriad uses. Now, a multinational team of researchers, from the USA, Scotland, and Germany discovered a simple and low-cost technique to produce graphene from ethene. Scientists at the Georgia Institute of Technology, the University of St. Andrews, and Technische Universität München, used ethene as a precursor to produce single-layer graphene, and the trick is high temperature and stage heating. They found that when heated in stages to ≤1000 Kelvin (about 1340 Fahrenheit), which has never been tested before, ethane precursor condenses in pure layers of graphene on a rhodium catalyst substrate. The research on producing graphene from ethene–a paper on which is published in the Journal of Physical Chemistry C – was supported by the U.S. Air Force Office of Scientific Research and the U.S. Department of Energy‘s Office of Basic Energy Sciences.